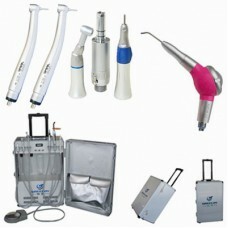 The Latest Dentist Products and Technology Sharing - Dentalsmart: What does orthodontic treatment involve? 2. Active Stage – Active treatment involves visiting your orthodontist on a regular basis for adjustments and following specific treatment requirements to ensure successful treatment. 3. 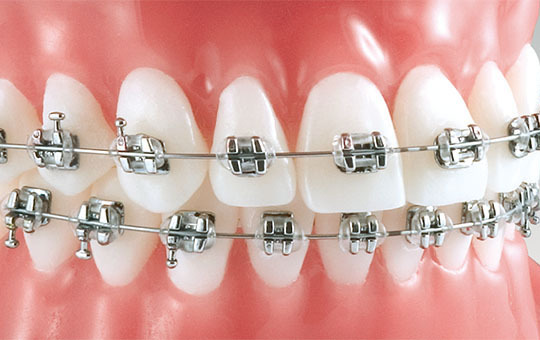 Retention Stage – When treatment is completed, the braces and/or appliances are removed and a new appliance is made. Usually these retainers are removable and will help to maintain the changes made to your teeth if worn as instructed. Treatment and retention times vary depending on each individual case. However, retention is a lifetime process. Your orthodontist will ensure you have a successful treatment for a beautiful smile that can last a lifetime.